There are currently over 250,000 chargeable electric cars in Norway, and increasing. However the charging infrastructure is not growing in equal speed. InCharge charging solutions from Vattenfall has already a strong market position in Northern Europe and is now targeting Norway – with the aim of becoming a significant player in the market. The electrification of transportation is an important part of the work to enable a fossil free living in one generation. Vattenfall's charging solutions are already available in Sweden, Germany, the Netherlands and, since October, in the UK as well. The aim now is to compete with a number of established players in the country with most EVs, Norway. "Norwegians have taken electric cars to their hearts, however, the charging stations have not entirely kept up. 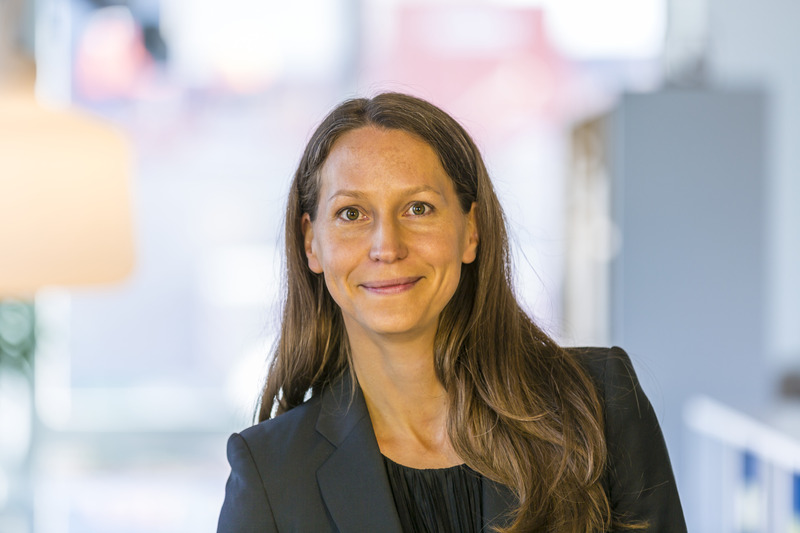 We are observing” major demand for the InCharge offer in Sweden and now that we are facing a further expansion of electric cars, we are convinced that Norwegians are open to smart new solutions," says Susanna Hurtig, Head of Vattenfall E-mobility Nordic. The Smart at Home or “Smart Hjemme”' InCharge charging solution will be offered in Norway from 6 March 2019 together with a launch offer. All customers will also be offered fast charging at a 20 per cent cheaper rate in Sweden, for example at Nordby shopping centre in Strömstad, by the west coast. During the year, InCharge will expand throughout Norway through a range of partner collaborations. The aim is to offer businesses smart charging solutions as well as work to ensure more public charging stations. "One benefit with InCharge is that we already have many partners in Europe, we are enjoying substantial international growth, and this strength puts us at a great advantage. 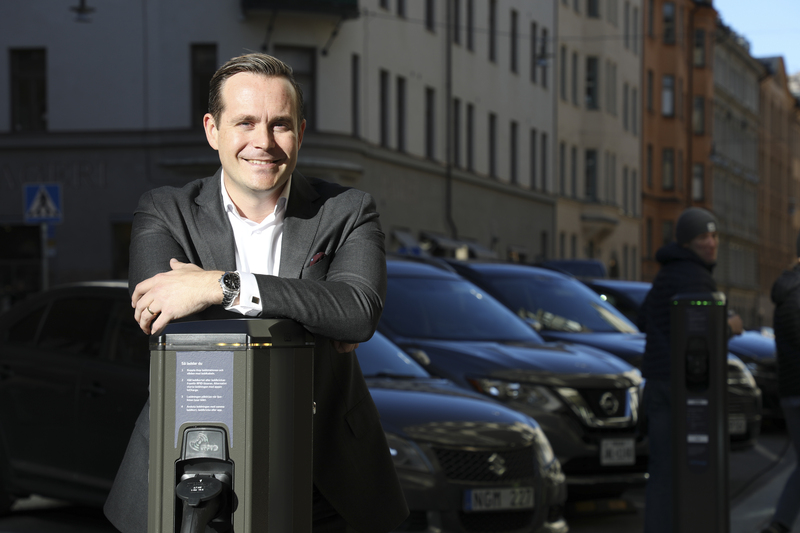 We want to make it simple for Norwegian electric car drivers to charge, and companies will be able to offer electric car charging for customers and employees. Our aim is to be a significant player in the Norwegian market," says Tomas Björnsson, Head of Vattenfall's international E-mobility business unit. 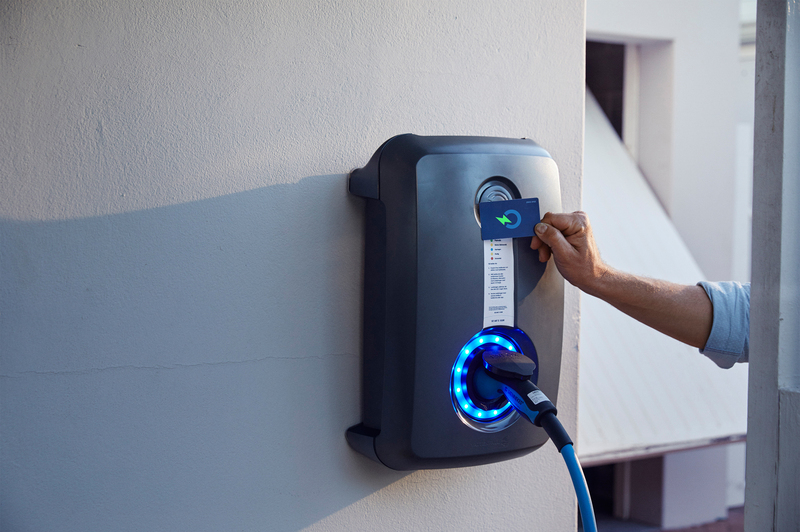 'Smart Hjemme” is an important first step in the market as 85 to 90 per cent of the chargeable cars in Norway are charged at home. The Norwegian government wants to ban cars run on fossil fuels by 2025, which will affect the electricity system. Among Vattenfall's charging solutions in Sweden there are smarts functions that include load balancing to prevent overloading of domestic systems. The ambition is to offer this is Norway as well.